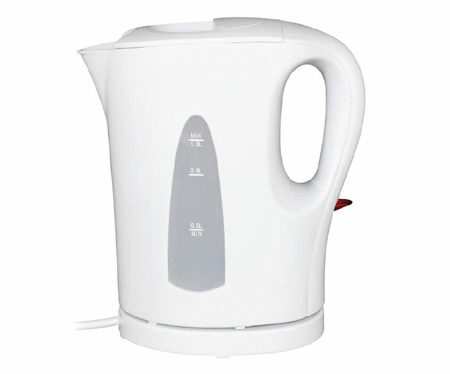 You are here: Home / Shop / Water Hotel Kettle 1 ltr. 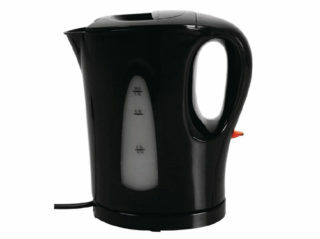 Water Hotel Kettle 1 ltr. 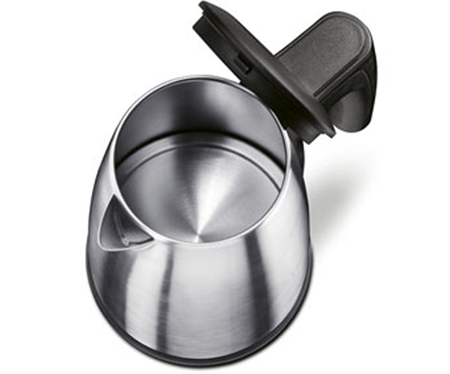 This Black Hotel Room Kettle is the perfect size for a quick brew, with a space-saving design allowing it to be tucked away in a drawer or cupboard when not in use. 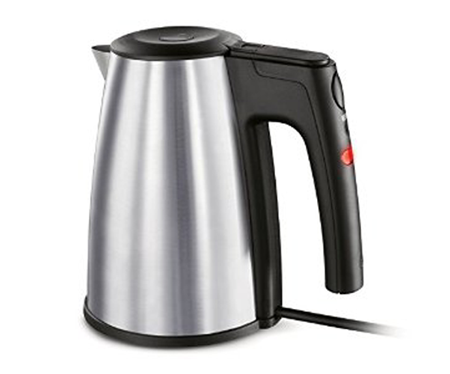 An essential item for the hospitality industry, this economical everyday kettle provides competitive energy efficiency, saving you money long term and helping to combat the waste of water and electricity. 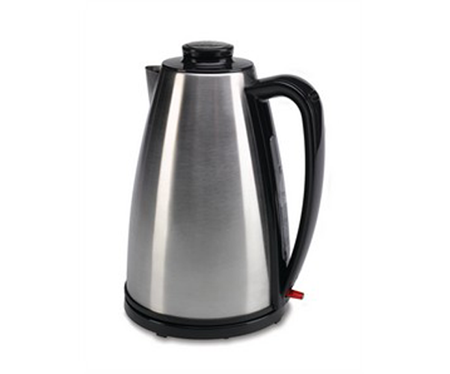 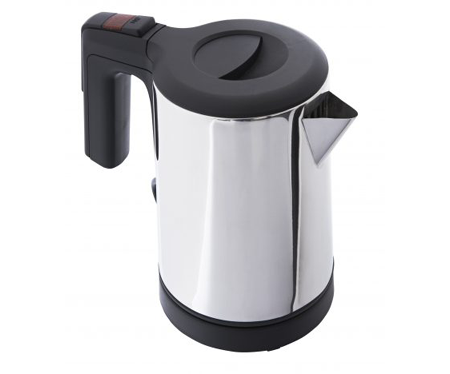 Quickly reap the benefits of this lightweight kettle; whatever the size of your establishment, this single litre capacity kettle is guaranteed to save you money.